More from my East Coast swing. 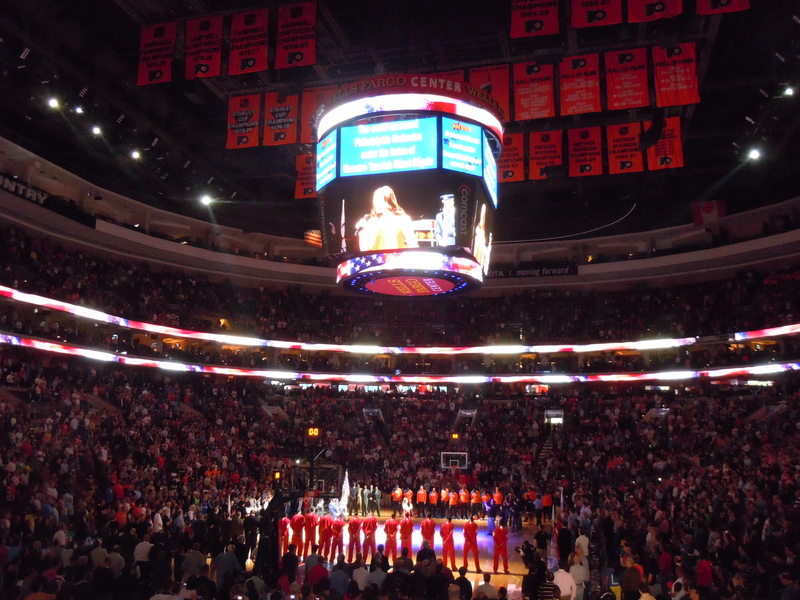 This started with an Allman Brothers show at the Beacon theater in New York, then a train ride to Philly to see the Knicks stomp all over the Sixers and finally, a flight to Toronto to watch the Raptors take on the Knicks. 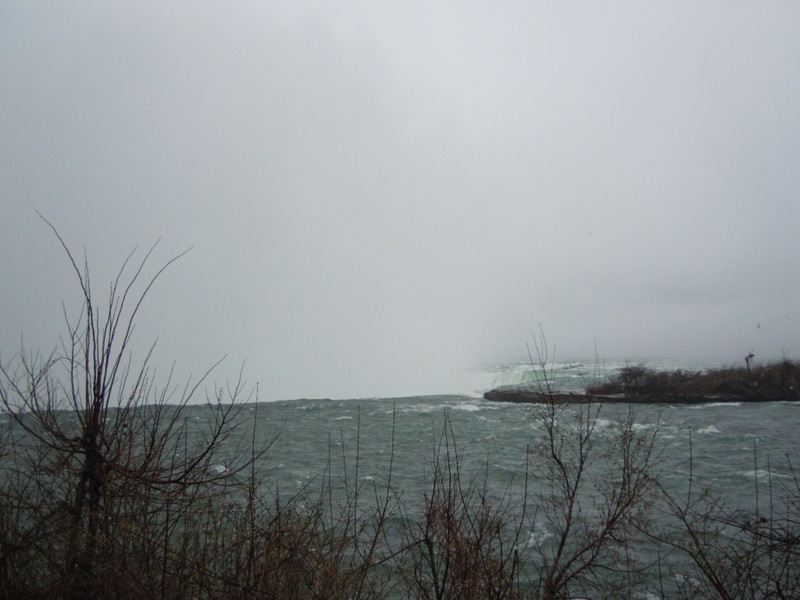 A detour on the way to catch my flight back to London took me to Niagra Falls, of all places. Keep scrolling down to check out the once in a lifetime vista I got to witness. 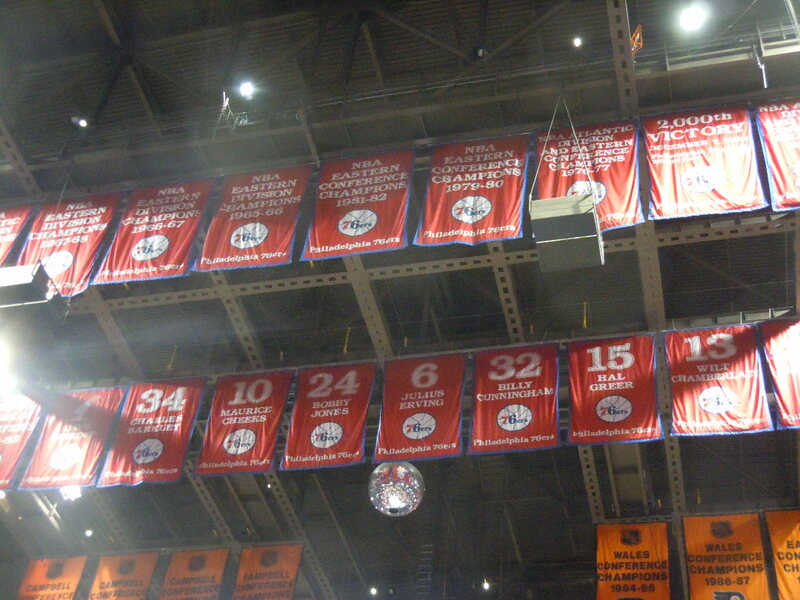 A full hour's worth of haggling got me a pretty decent spot at the Wells Fargo Arena in Philly, home of the best food in the NBA, hands down. 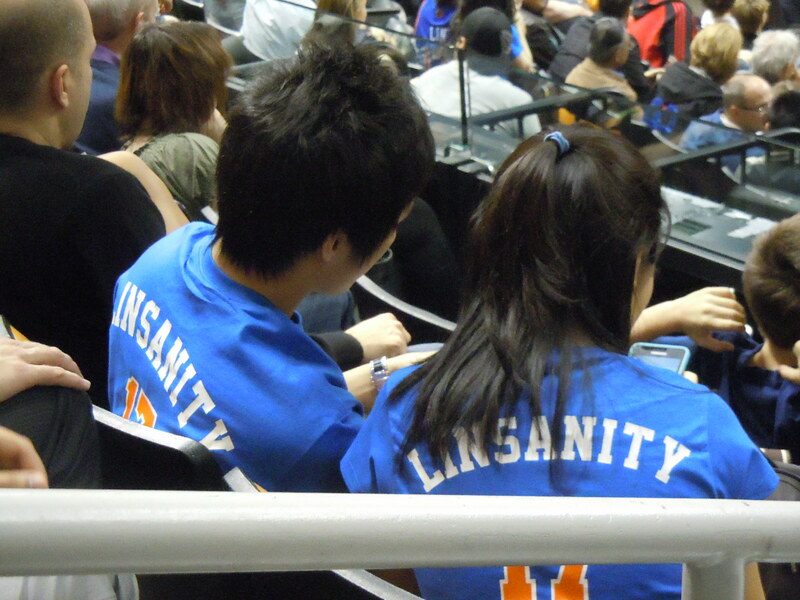 Knicks fans in slight disarray. They were the vocal majority that night. 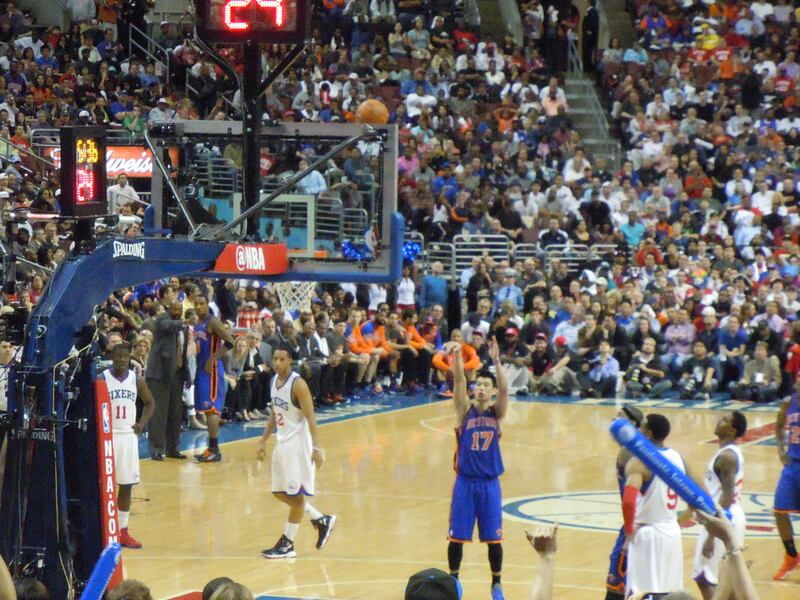 Lin shooting a free throw with Spike Lee way in the back near the Knicks bench, and Philly native Will Smith in white cap near him (facing down staring at phone). 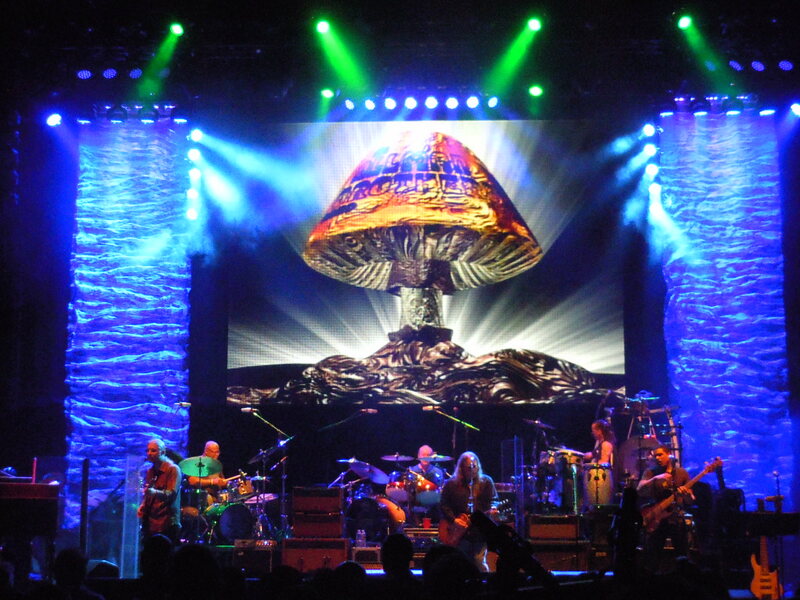 The Allman Brothers at the Beacon Theater. A totally psychedelic experience. 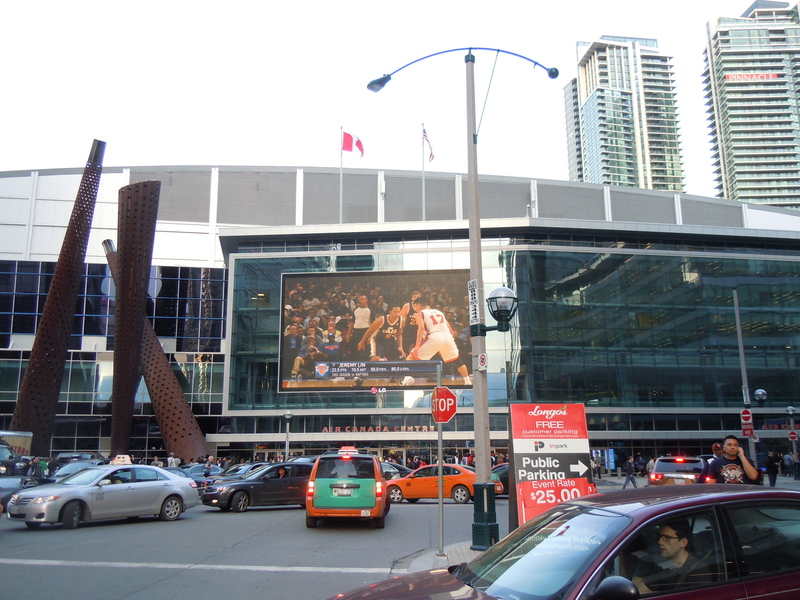 Giant screen showing off Lin outside the Air Canada center. 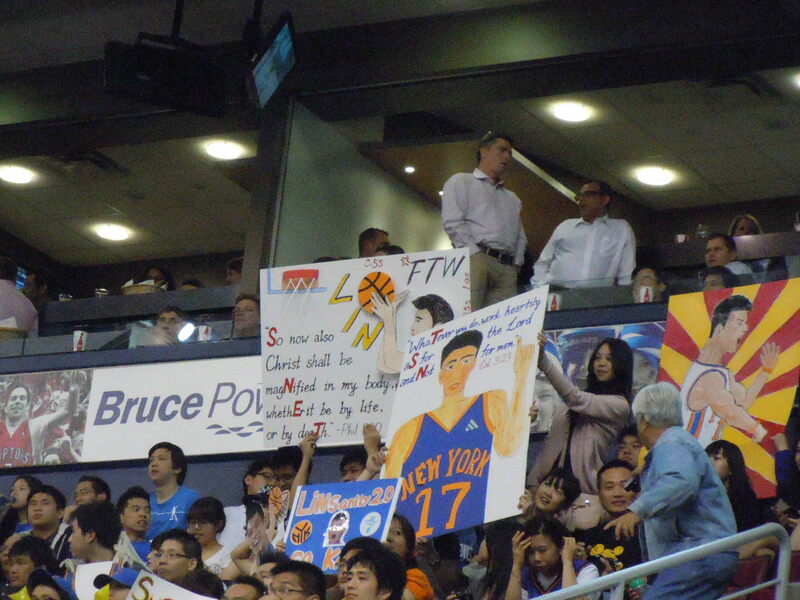 Two of the hundreds of Asian fans that came out in droves to support Lin. 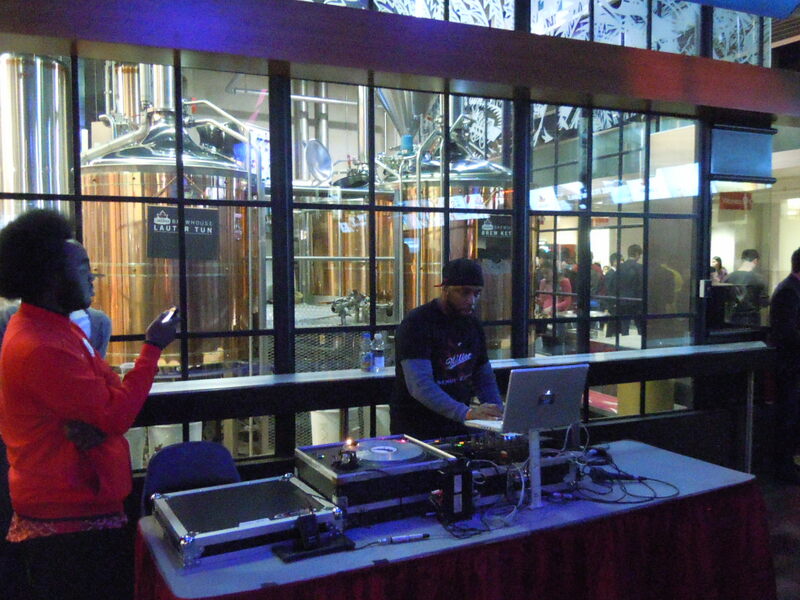 A DJ and microbrewery thriving at halftime in the Raptors' Arena. First time I'd seen either in the NBA. 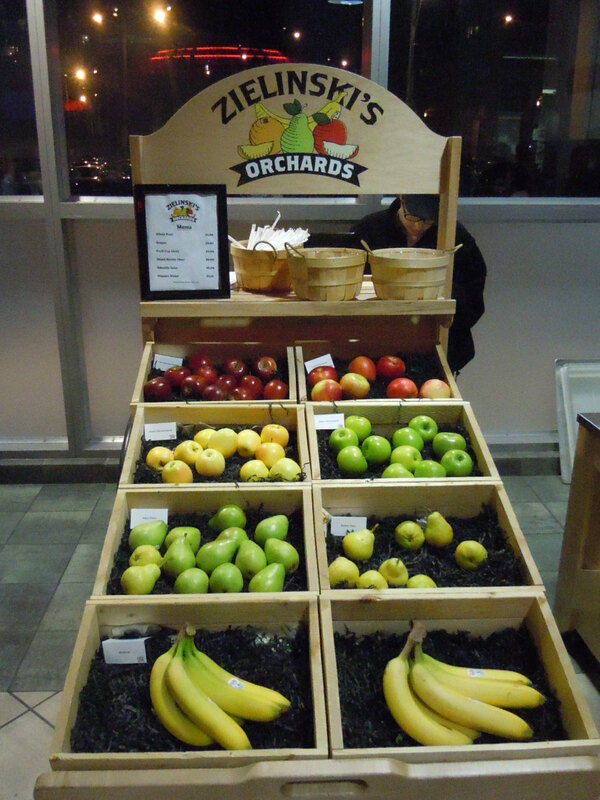 A fruit stand for some halftime snacks. 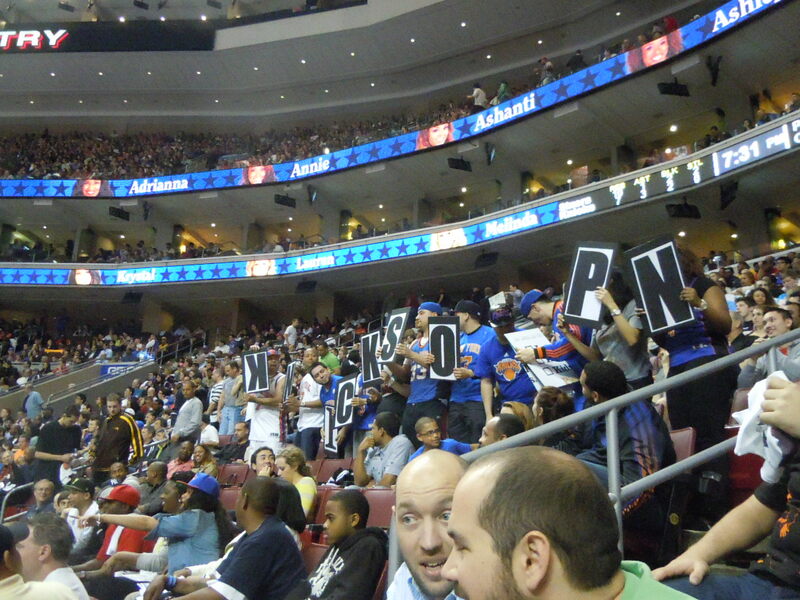 I know that's a first in an NBA venue!! 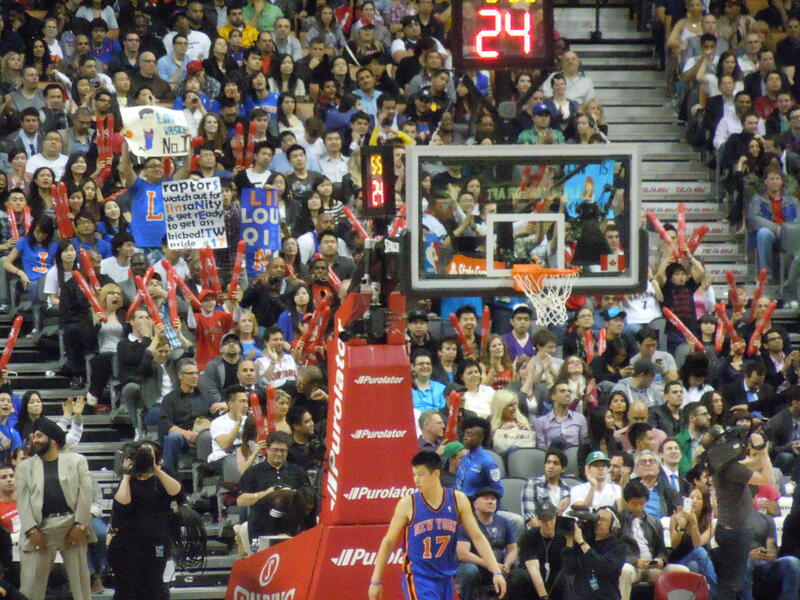 Lin bringing up the ball with Toronto fans, including superfan and 'Turbinator' Nav Bhatia in background. 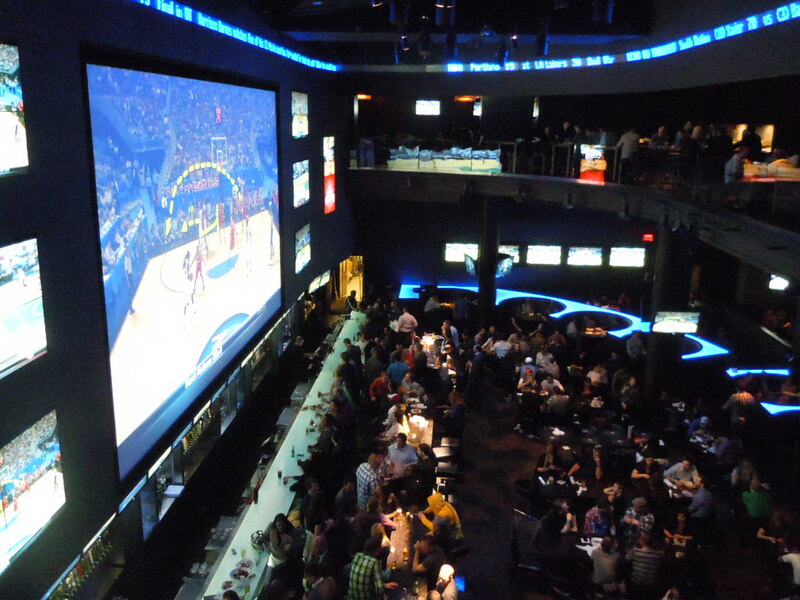 Best sports bar I've ever been to: Real Sports Bar & Grill outside the Air Canada Center. Might actually be better than going to a game. Don't tell anyone I just said that. The Brass Rail, a favorite stomping ground for NBA players visiting 'Hollywood North'. And finally, my three hour roundrip drive to Niagra Falls yielded this gem of a shot. yeah, I didn't check the weather before renting the car. Oops. Dude, this totally brought back memories of Toronto for me. Great pics. So glad you’re still updating this!